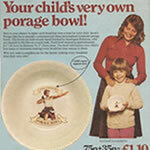 I first came across the work of Jeremy Limb on the reverse side of a box of Scott’s Porage Oats in 1978. 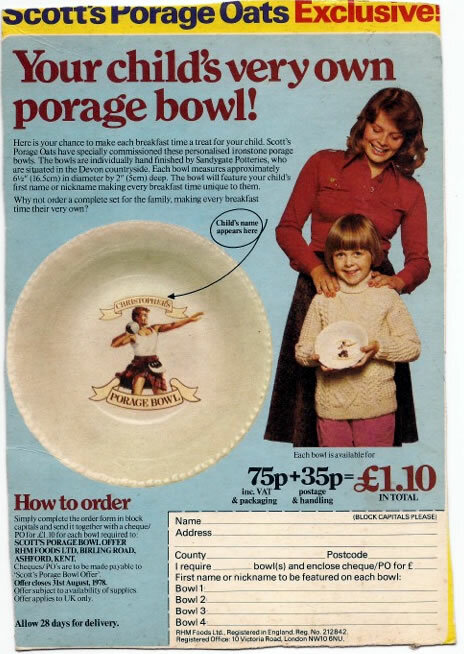 In those days he was performing the role of Christopher in a production of Personalised Porage Bowl Offer! and it is to my lasting regret that I was unable at the time to raise the frankly punitive £1.10 (incl. postage and handling) required to take stock of my own personally monogrammed breakfastware from him. 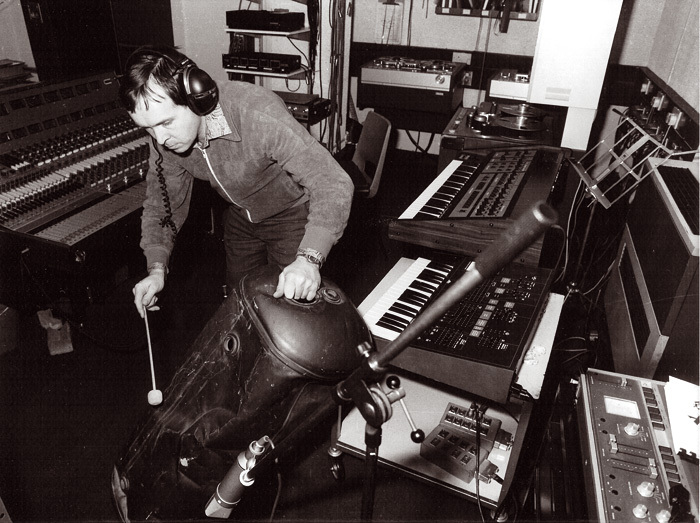 As it turned out, Jeremy was unable to cut it in the fiercely competitive world of personalised crockery and found himself obliged to join the family music business, his father being Doctor Who composer and former head of the BBC Radiophonic Workshop Roger Limb and his great-grandfather having been Sir Arnold (“Master of the King’s Musicke [sic]”) Bax. As luck would have it, thirty four years later (and having missed the closing date of the porage bowl offer by a whisker), the Brno Philharmonic Orchestra had saved enough to hire Jeremy in person and he joined us at our home, Besední dům, last month to record Rhapsody for Piano and Orchestra by the London-based Hungarian composer Peter Sander. 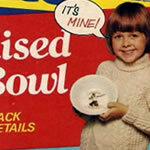 While Jeremy dreams of a return to the glory days of ’78 (“there are SO many new mueslis coming onto the market each month”), we are grateful that the fickle vagaries of the designer cereal sector allow him the time to work with us. The recent vogue for all things “retro” leads us to believe, however, that this is a window fast closing. 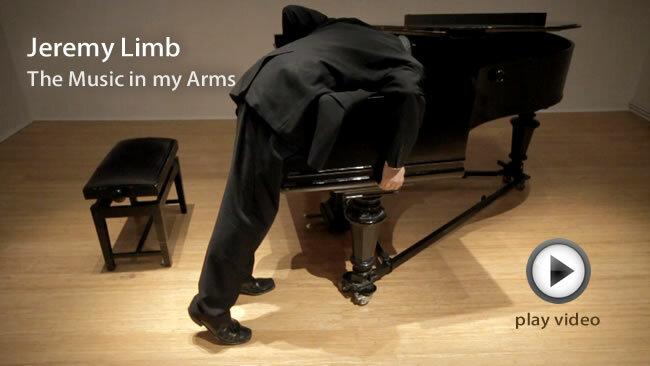 Jeremy Limb is a pianist and writer/comedian. 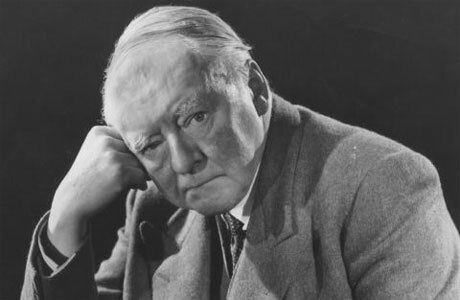 He studied at The Queen’s College, Oxford and the Royal College of Music. He is a winner of the Robert William and Florence Amy Brant National Piano Competition and has recorded for the Naxos and Quartz labels. 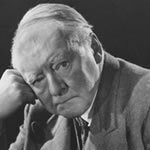 He is a member of The Trap, has appeared in the TV series Miranda and has written for Harry Enfield and the Disney Channel among others. 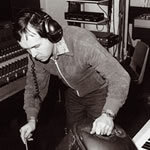 Website of composer Peter Sander: www.psander.demon.co.uk. Wikipedia page for Roger Limb. Wikipedia page for Sir Arnold Bax.